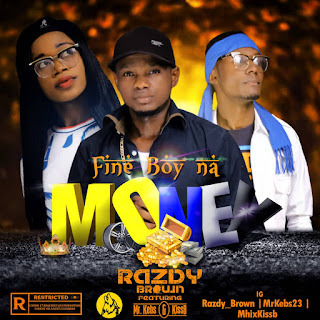 Razdybrown here again with another hit title: fine boy na money. But these time featuring mrkebs and a female rapper popularly known as kissb. 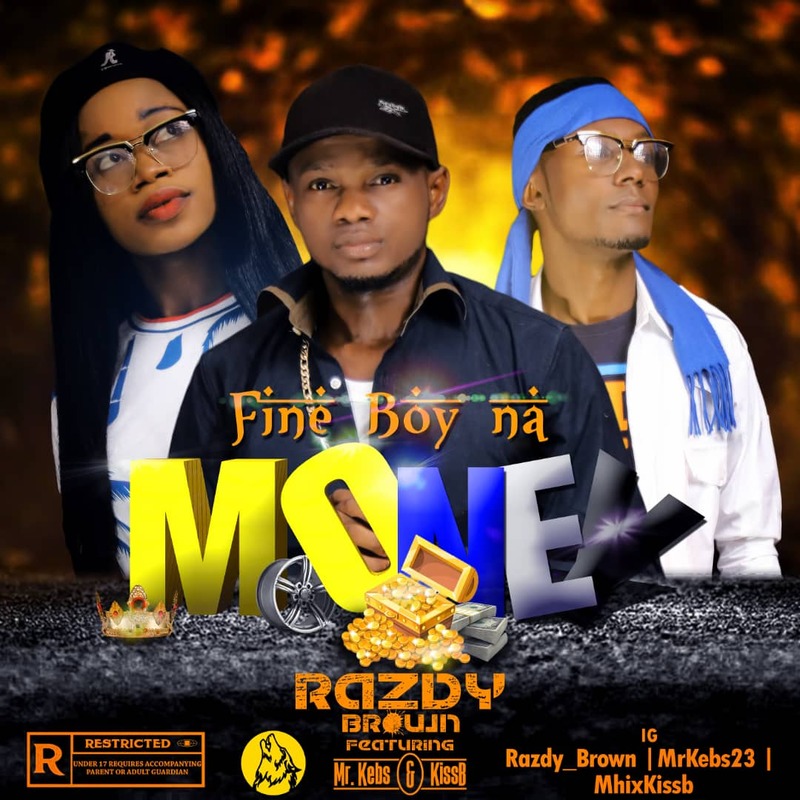 No body is ugly, kindly download fine boy na money to prove my words right ✔..The song as been trending before the release..